I am not sick. I am not dying. Something happens though, when you find yourself faced with the responsibility of parenthood. You tend to acknowledge your own mortality. I was never afraid to fly. I flew a lot for work. I flew a lot for fun. 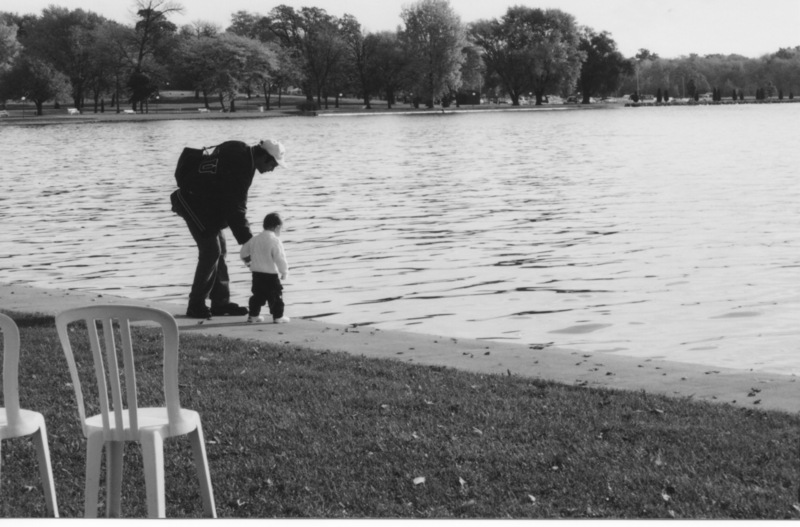 Then I had a son and the first time I flew after my boy was born, I was terrified. “What happens if the plane crashes?! I will miss out on so much, and he needs me! !” The second time I flew after he was born, I wrote those feelings down in this pseudo- poem. Are ‘Listen to your mother’. Mistakes are life’s great teacher. Keep trying ’til you reach her. For as long as you shall live. This entry was tagged Fatherhood, poetry, Words of Wisdom. Bookmark the permalink. Thank you John. Life has gone on here too. May we both continue to be lucky in that respect and enjoy it as we go. Thanks for following me back.